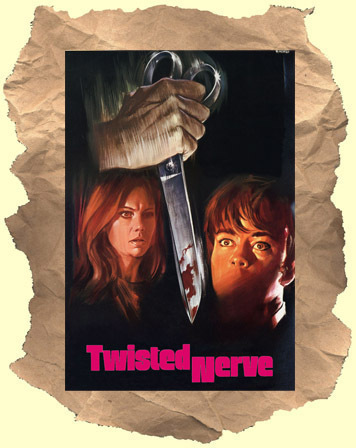 SYNOPSIS: Hywel Bennett stars as "Martin" a mentally challenged and disturbed young man. He has a split personality that takes the form of a six year old boy. He takes a liking to Hayley Mill's character when she shows him some kindness. With a horrible home life of an overprotective mother, mean stepfather and mongoloid brother it doesn't take much for Martin to snap and go psycho. Having him stay at Hayley's house with her mother (Billie Whitlaw) doesn't turn out to well either! Fans of Psycho and Peeping Tom should enjoy this British shocker. Bernard Herrmann scores the soundtrack. Parts of the score were cribbed by Quentin Tarantino for Kill Bill (Darryl Hannah whistles the theme in the hospital scene).